A ceiling drip doesn’t seem like a big problem during a heavy storm. Some quick thinking and a pot will catch the water from soaking into the carpet. But, therein lies a bigger problem… home water damage. Even the smallest roofing leak could cause unbelievable damage to the home’s foundation. Or, house-wide damage caused by burst plumbing. Having the kids back from college and doubling up on the washing machine is problematic, too. What’s the best approach to prevent water damage? This article shares 10 different ways to ease your mind (and wallet) from water damage in your home. 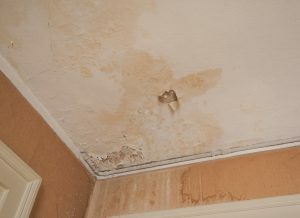 Accidents are a frequent cause of water damage in houses. New Jersey water rates are up there and it doesn’t help that water companies keep spiking the prices. You’re not only looking at home damage from water but a monstrous bill to add insult to injury! Let’s start with some of the easy preventative tips. Then, get into the tougher (but crucial) ones to stay dry in your home. 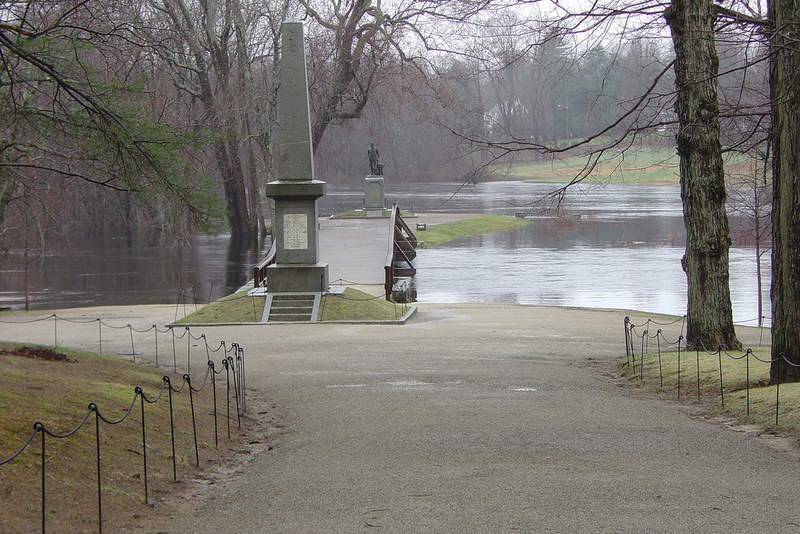 Unfortunately, you’re hard-pressed to find an insurance company covering this “flood” damage. The seeping water can warp flooring and cause mildew/mold in neglected areas. Prevent this form of water damage the easy way: be mindful of your usage. New Jersey gets its share of heavy rain and snow. Hurricanes happen, too. Take an afternoon to clean the gutters to help prevent water damage. Summertime humidity can jump to the upper 80’s in New Jersey. This, combined with running the dishwasher and bathing or overdoing laundry, can create a build-up in your home leading to potential water damage. What damage can excess humidity do? You’ll notice excess humidity build up on your windows or smooth surfaces. Humidity may not seem like much, but it can and will build up in areas prone to damage like the basement or attic. Duct tape provides a handy lifesaver when in a pinch. Wrap duct tape tightly around the pipes and fittings many times to make the leak less severe. This may hold you over until the professionals get there. Check for pipe and seal leaks in your home. Homes hooked into the city lines or a septic tank could experience a backup caused by invading roots from plants. This gives you an option to remove the trees/bushes. Or, run new sewer lines. A clogged HVAC drain or frozen coil can lead to water damage in houses. You’ll also want to check the vents and ductwork. Get into the crawlspaces and seal leaky spots using aluminum foil tape. A faulty or burst water heater could flood an entire home very quickly. 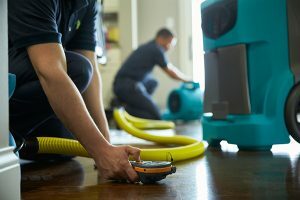 Maintenance can mean the difference between an easy fix vs working on the soaked floors! 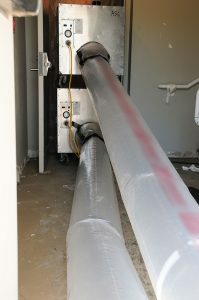 Humidity and moisture will build up around piping causing “sweating” in warm weather. 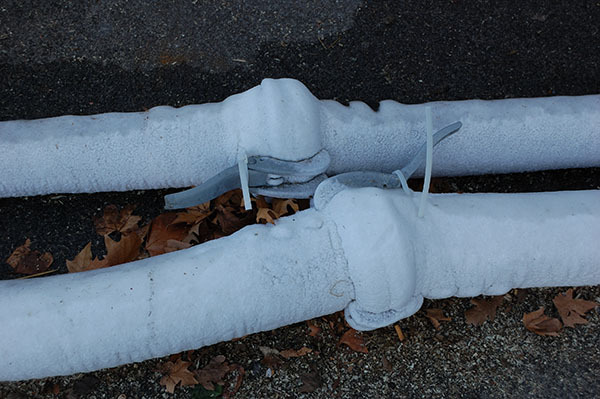 The moisture buildup can also freeze and cause a pipe burst during the harsh winter months! Now the water is leaking behind your home’s walls or spraying out of exposed areas. Check and clean the pipes before installation to find any leaks. Then, apply the insulation holding it in place with duct tape. The basement’s atmosphere increases moisture and buildup with warmer upper-level air. This can lead to mildew/mold and potential slip & fall incidents. 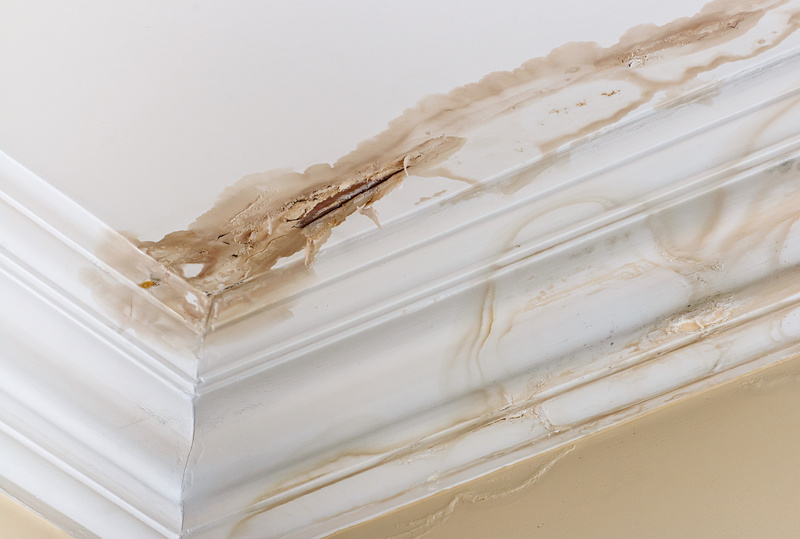 Leaks in the roof go beyond the direct damage done to its underlying materials. 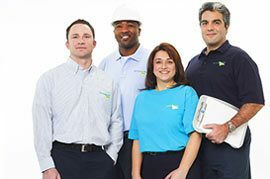 Our water damage restoration services are available 24/7/365. Caulking and sealant can make for a temporary fix. But, don’t let this go on for long! Contact your insurance company to get professionals helping asap. Got a Big Job? We Can Help! Home water damage can amount to thousands in repair bills if left unchecked. Is the task too big or out of control? Our water damage restoration services are available 24/7/365. Our team of professionals will come to your location to assess the situation and have your home back to normal in no time. Don’t wait, call us.